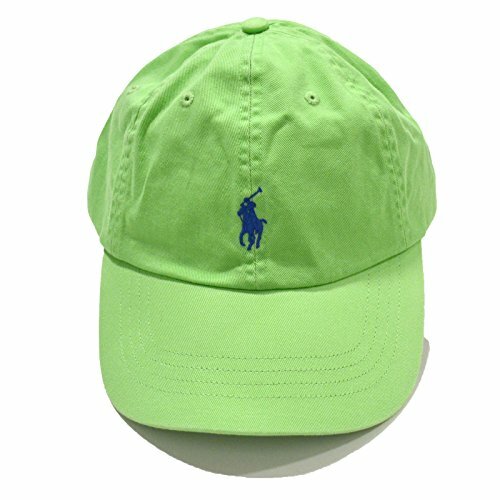 Polo Ralph Lauren Monogram Adjustable Ball Cap Green O/S | What Should I Say? Genuine Polo Ralph Lauren 100% Cotton Baseball Cap. Polo Logo Horse is sewn on front as well as POLO on the back. Adjustable Slider Buckle at the Back to fit most any size.